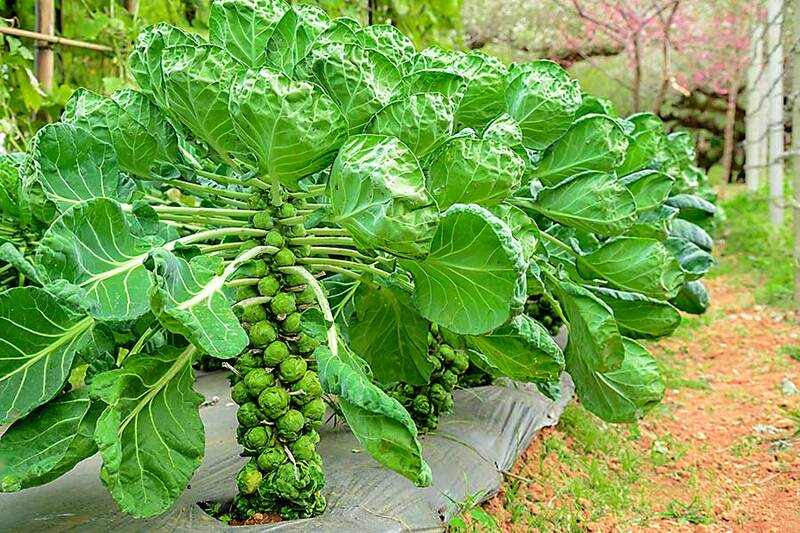 Brussels sprout is a member of the cultivator group of the Brassica oleracea species or the cruciferous family. 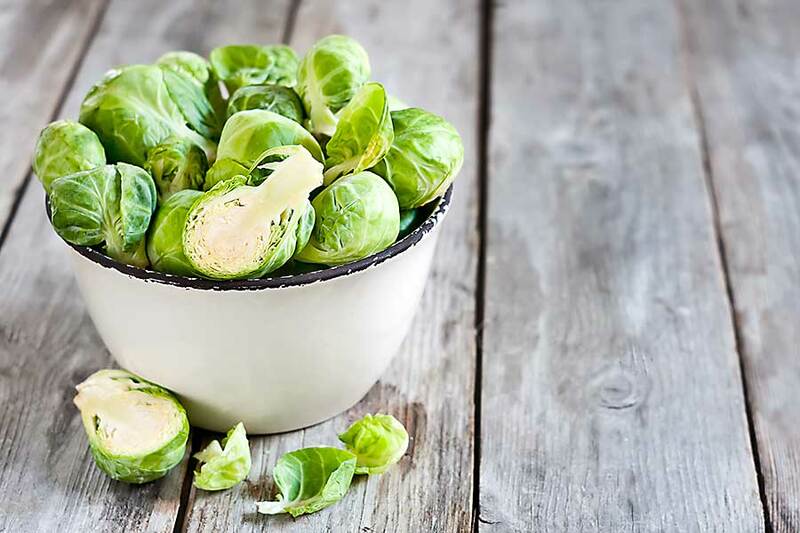 A brussels sprout resembles a mini cabbage and it is a superfood containing a lot of nutrients such as protein, Vitamin A, C, E, K, Vitamin B6, and minerals like calcium, iron, potassium, sodium and zinc. Brussels sprouts are low in calorie and high in fibre. Brussels sprouts are very high in protein when compared to other vegetables. Protein aids in weight loss. The increased consumption of brussels sprout decreases the risk of obesity, diabetes and heart disease. 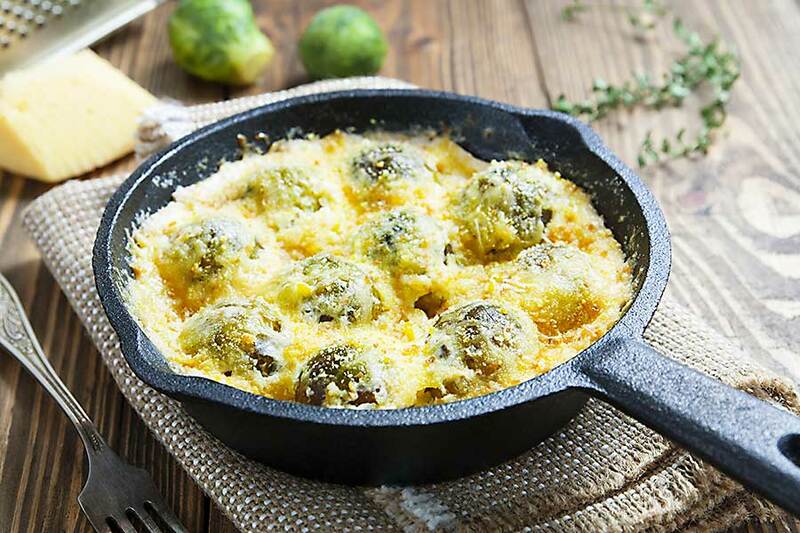 Brussels sprouts are rich in Vitamin K which is essential for the formation of blood clots that stop bleeding. 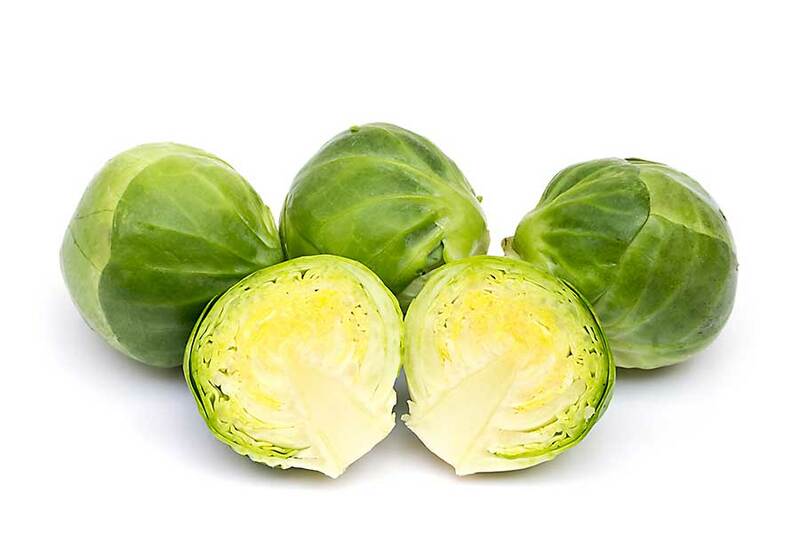 Vitamin C present in brussels sprout helps in the growth and repair of tissues in the body. It aids the growth of collagen that is needed for soft smooth skin. Consumption of cruciferous vegetables is associated with lowering the risk of cancer-related to esophagus, prostate, pancreas and melanoma. The sulphur containing a component in brussels sprout helps combat cancer. Brussels sprouts are rich in kaempferol, a type antioxidant that reduces cancer cell growth and helps in prevent a certain type of cancer. It also eases inflammation and improves heart health. An antioxidant called alpha-lipoic acid increases insulin sensitivity lowers glucose level and prevents stress-induced changes in blood sugar. Brussels sprouts are also high in fibre. Fibre helps regulate blood sugar as this undigested vegetable slows the absorption of sugar into the blood.